Welcome home to a true four seasons community. 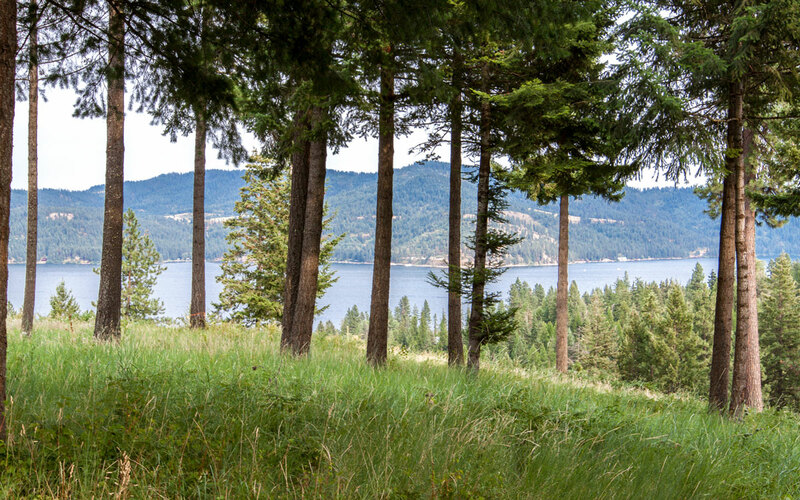 Coeur d’Alene is best known for its stunning natural beauty and world-class lakeside living. Quality of life best describes what one experiences as a resident in this community where family, art, music, nightlife and recreation exist in a peaceful balance. World Class Everything! A home at Black Rock is a personal statement that you have a taste for the finer things in life. 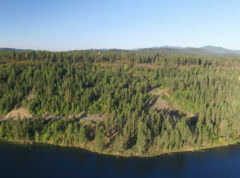 Overlooking beautiful Lake Coeur d’Alene this community features an award winning Jim Engh designed golf course as well as a club with something to offer everyone in your family. Dreams being built now! 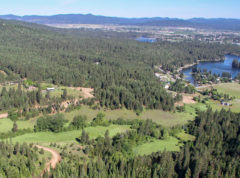 Just 10 minutes out of town on Greensferry Road lies the majestic sprawling land that is Cedar Creek. 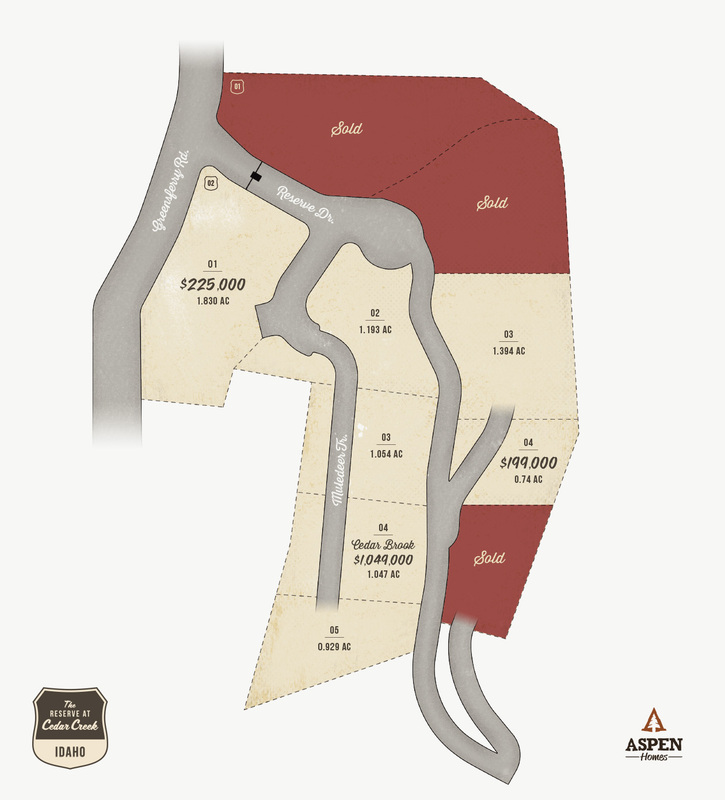 This special community will be available to the select few that are lucky enough to get in on the few lots that will be available. 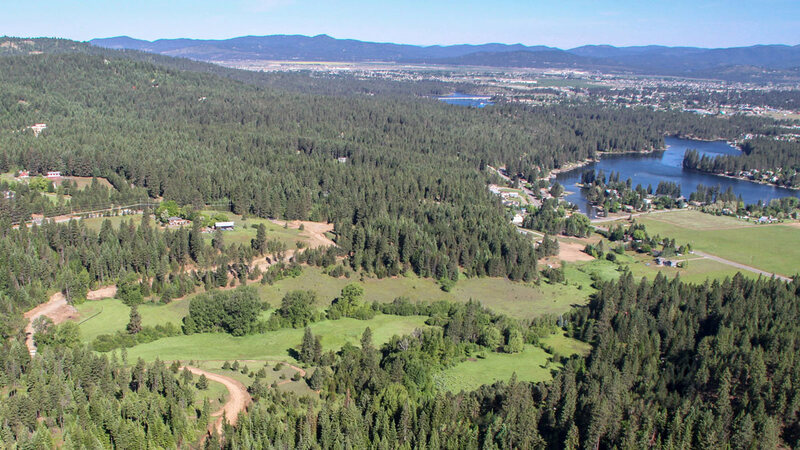 This private, gated community serves as a haven to local wildlife and is the perfect spot to build that dream ranch you’ve always had in mind. 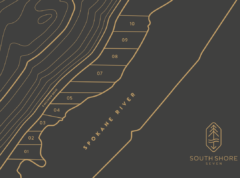 South Shore Seven is waterfront living at its most luxurious. 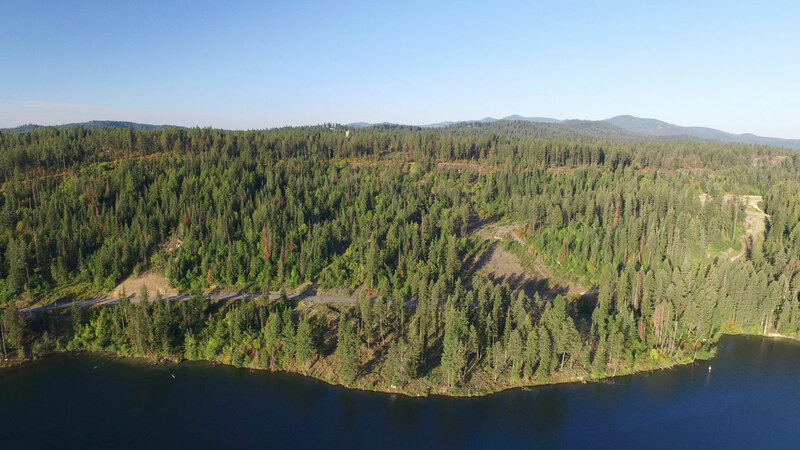 Nestled on the Spokane River in Coeur d’Alene, each of our 9 lots grants you picturesque living with amenities suited for high-end lifestyles. 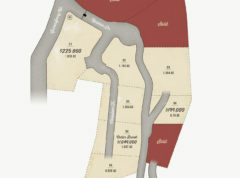 We’re poised to craft million-dollar homes in a private, gated community. For those who desire exclusivity, this is home. 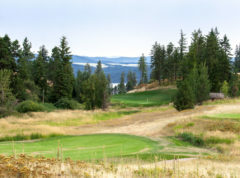 Alpine Point at Canfield Mountain seamlessly merges these two living ideals. 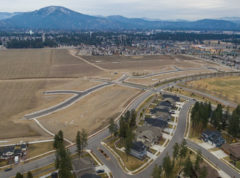 Sitting amid the woodsy atmosphere for which North Idaho is known, our superior quality homes in this new development are distinctly part of nature. 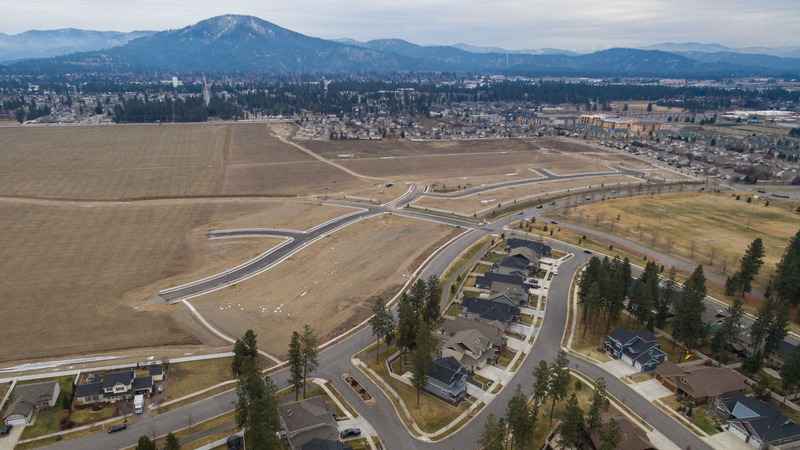 You’ll revel in the outdoors, a few steps from hiking and biking heaven, and while inside, you’ll appreciate the classic North Idaho craftsman style design. Reside close to everyday amenities that living in the suburbs provides a growing family. 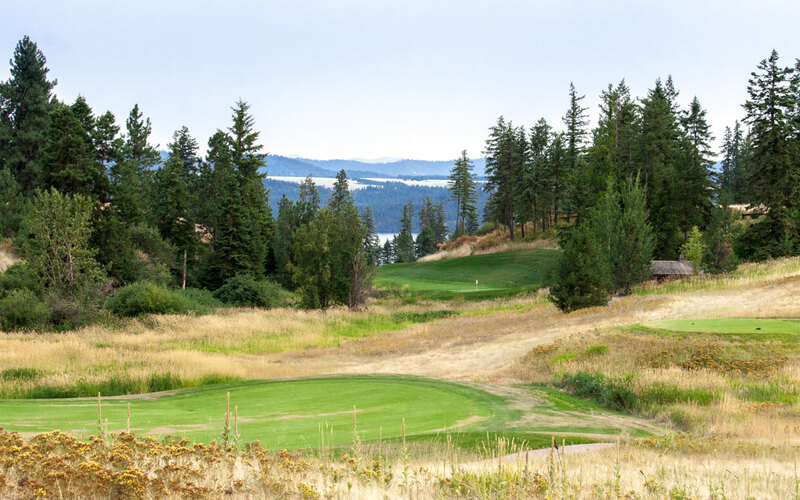 This is why you live in Coeur d’Alene, and this is why Alpine Point at Canfield Mountain is a locale you can enjoy for life. 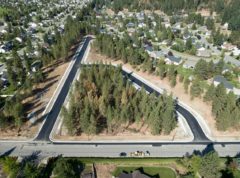 Trailside at Coeur d’Alene Place is a blend of the suburb lifestyle with access to paved trails, parks and green belts. 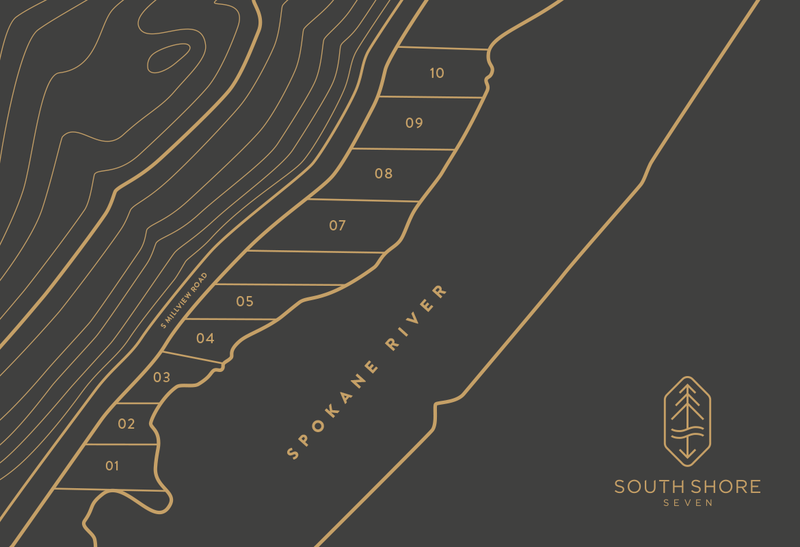 Aspen Homes takes great pride to create an affordable and quality built home to help embody the North Idaho craftsman style that clients have come to know and love. 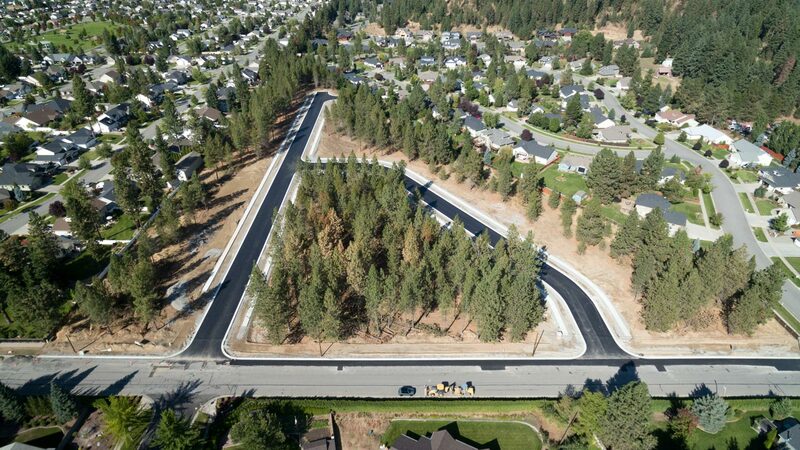 Lots in Trailside are more spacious than other developments. Please complete the contact form below to view information packet. No matter what you enjoy in life, you would be hard pressed not to find something to smile about here. 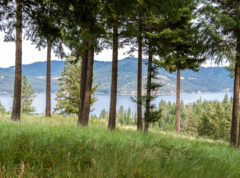 With a rare mix of small town charm, world class recreation, arts, culture, dining and shopping, Coeur d’Alene truly is a special place. For many, it’s a great place to visit and for some and even better place to call home.